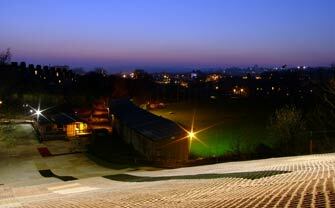 Exeter City council have voted to close down and sell off a long-established ski slope in order to raise funds to invest in the city’s sports centres. 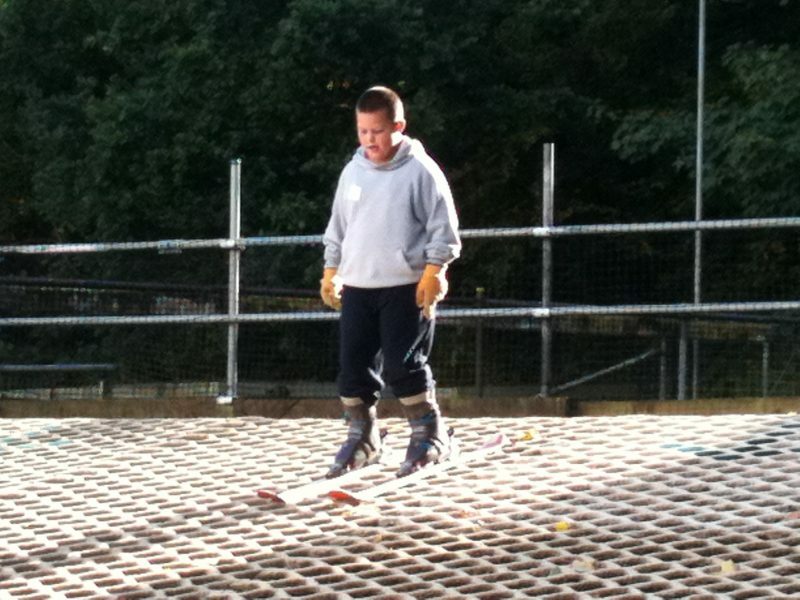 The volunteer-run Exeter Ski Club has been established for more than 50 years and over the decades had taught tens of thousands of people to ski or board. It is a highly valued community asset, with a particular focus on teaching children and disabled people and a petition to save the slope had been signed by more than 2,600 people. A number of these were protesting against the threat to close their slope at the council meeting on Tuesday night. The council’s own Scrutiny Committee had said selling the slope was a bad idea, but the full council decided to sell the slope for housing development. It is located on part of a larger area of Council land and the Labour group in favour of the sale argued that, if the ski slope was excluded from that, less than half of the potential sale value would be achieved for the overall land area, and that they would then not raise the money needed to invest in other sports centres in the city. They are particularly keen to rebuild a sports centre damaged by fire which apparently was not insured. Councillors voted 23 votes to nine to close the slope, with all Labour councillors, including the one whose ward the slope is in, voting for the slope closure, and Conservative, Liberal Democrat and Green councillors against.